Amazon is about to expand its smart home offerings in a big way. The company just announced its intention to acquire Bay Area-based home mesh router, Eero, a start-up founded in 2014 in San Francisco, for an undisclosed amount. 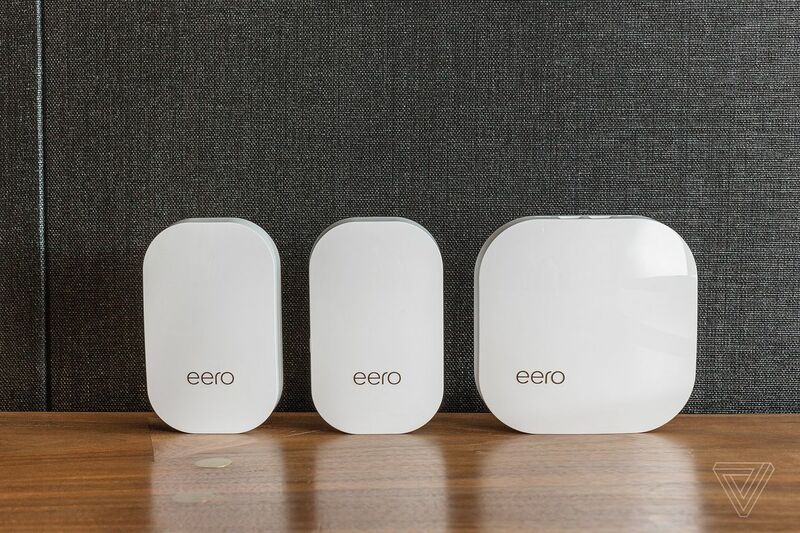 Eero makes wireless routers and extenders that create a mesh network, providing better coverage for home Wi-Fi networks. It’s a pretty clear fit for the online retailer as it pushes to make Alexa a feature in the connected home..” It will certainly make Alexa-compatible gadgets easier to set up if Amazon also controls the router technology. Amazon says buying Eero will allow the company to “help customers better connect smart home devices. Financial terms of the deal are not being disclosed. It’s Amazon’s latest push into the smart home, following the acquisition of video doorbell maker Ring last year for $1 billion. Amazon’s primary home device is its own Echo smart speaker, powered by Alexa. Amazon now appears to have the most connected devices for consumers who want so-called smart homes, where it is challenging fellow tech giants such as Google parent Alphabet Inc. and iPhone maker Apple Inc. The common element for those companies is a talking digital assistant that can link all the devices together over a broadband network, which Amazon could effectively own in a home with Eero. Eero kicked off a wave of “smart” mesh router setups designed to overcome the coverage issues and dead zones of traditional routers. Instead of a single router device, multiple access points are used to blanket an entire home or apartment with a strong Wi-Fi signal. “We are incredibly impressed with the Eero team and how quickly they invented a Wi-Fi solution that makes connected devices just work,” Amazon SVP Dave Limp said in a press release. “We have a shared vision that the smart home experience can get even easier, and we’re committed to continue innovating on behalf of customers.”It sounds as though the Eero brand will live on after the acquisition — at least in the near term. “By joining the Amazon family, we’re excited to learn from and work closely with a team that is defining the future of the home, accelerate our mission, and bring Eero systems to more customers around the globe,” said Nick Weaver, Eero’s co-founder and CEO.